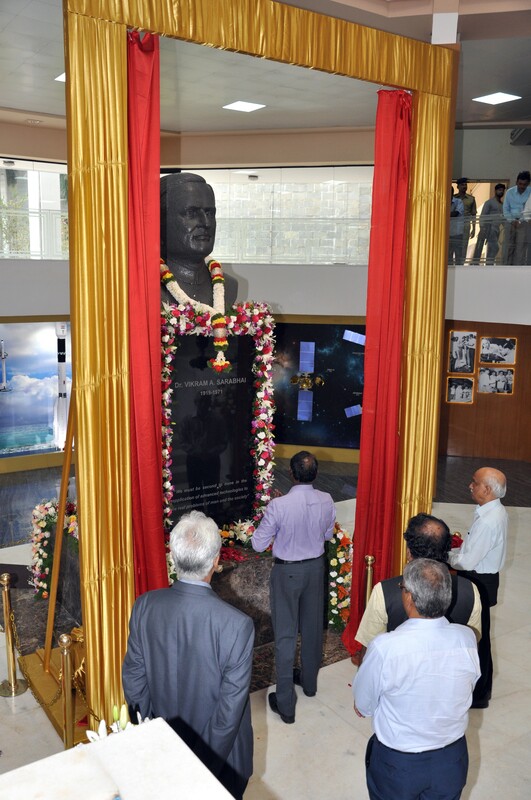 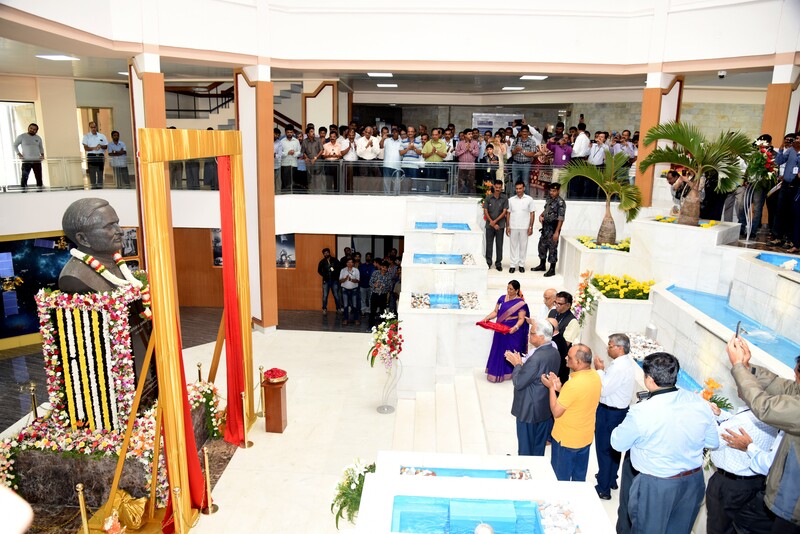 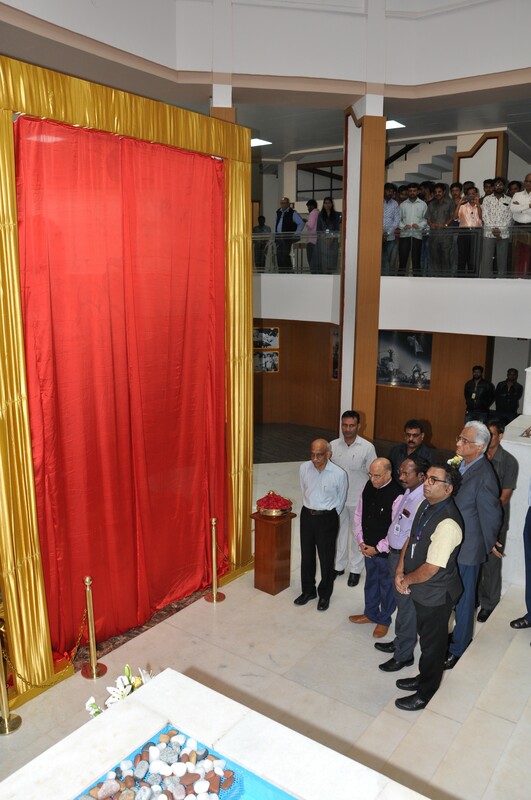 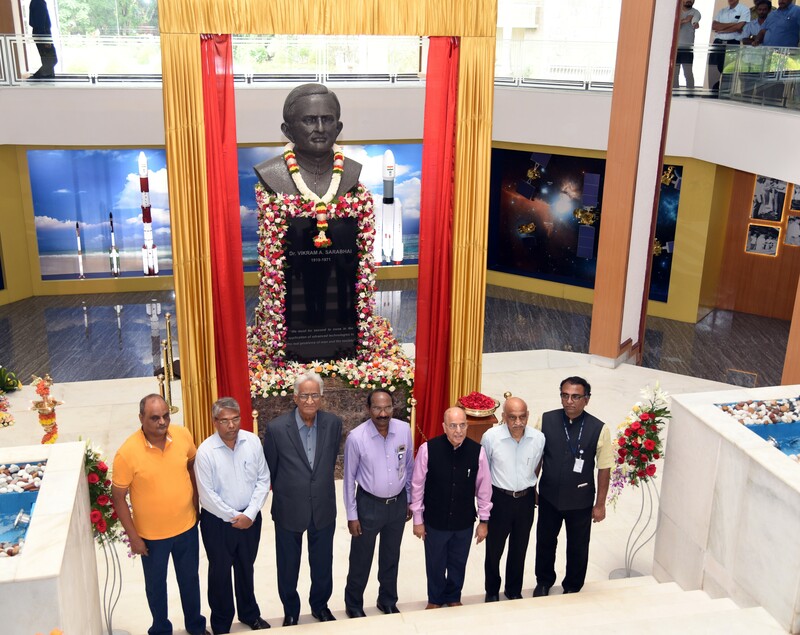 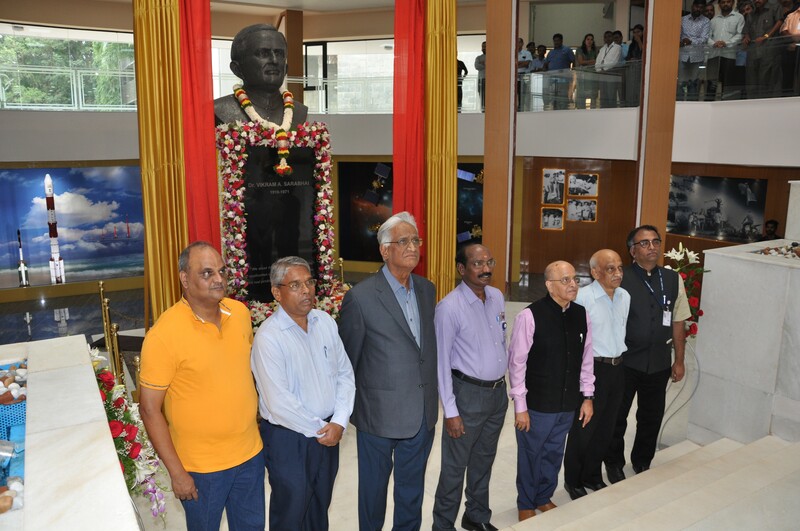 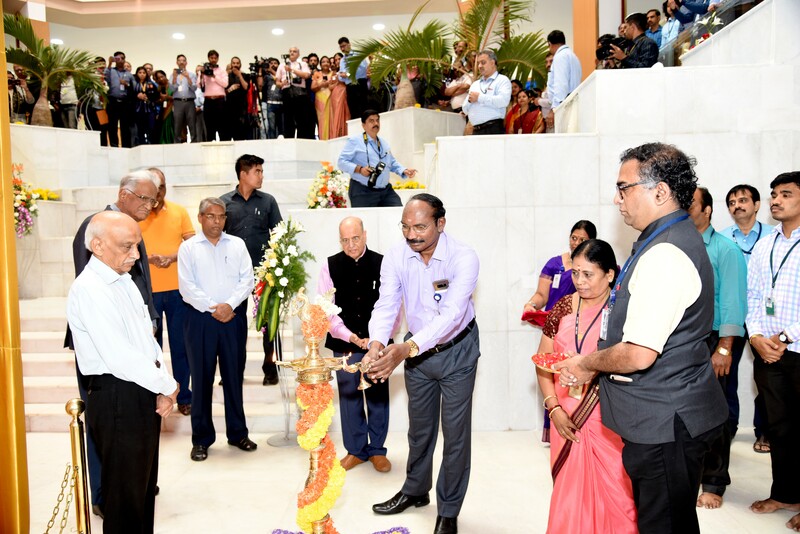 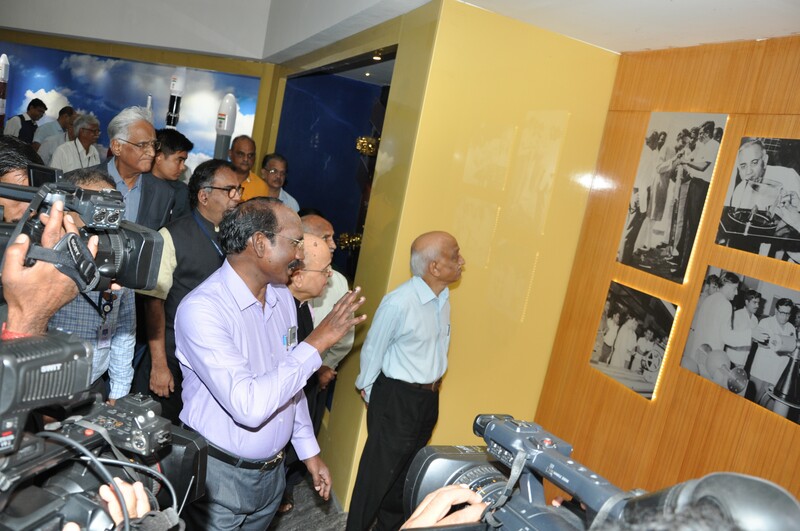 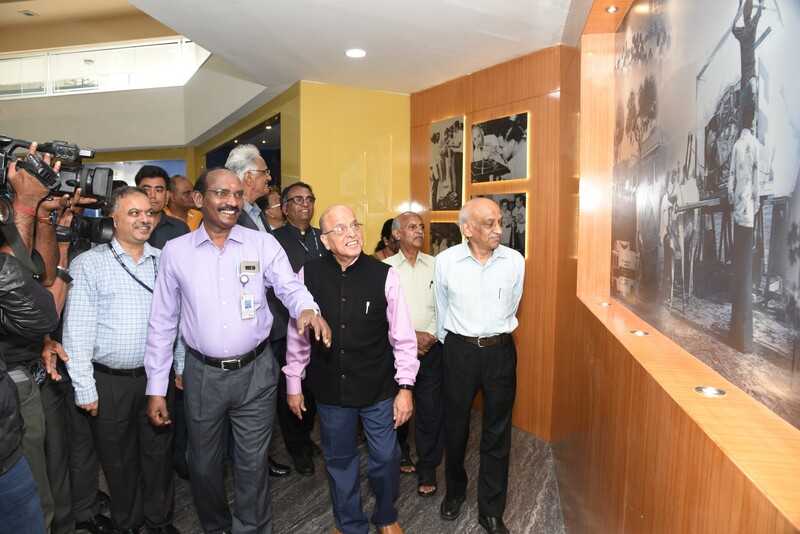 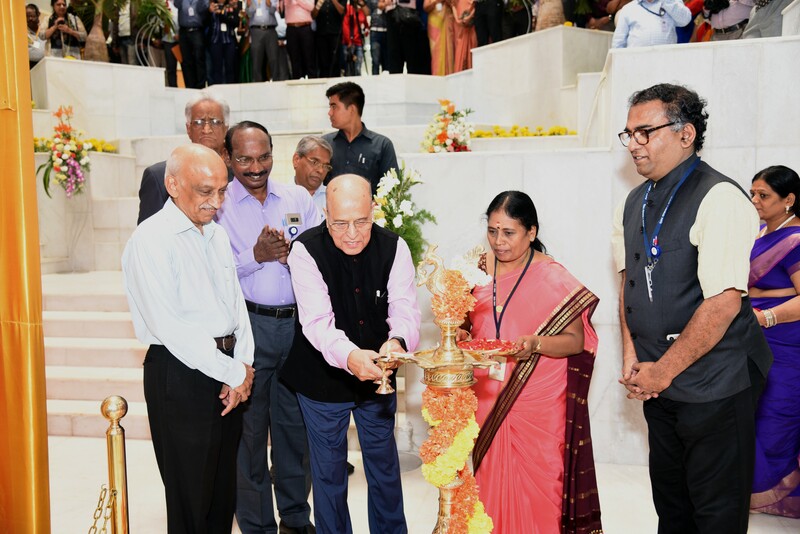 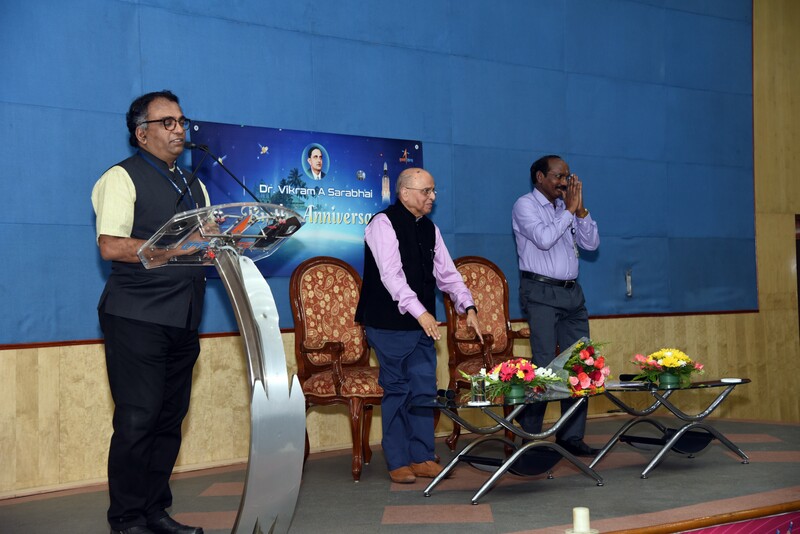 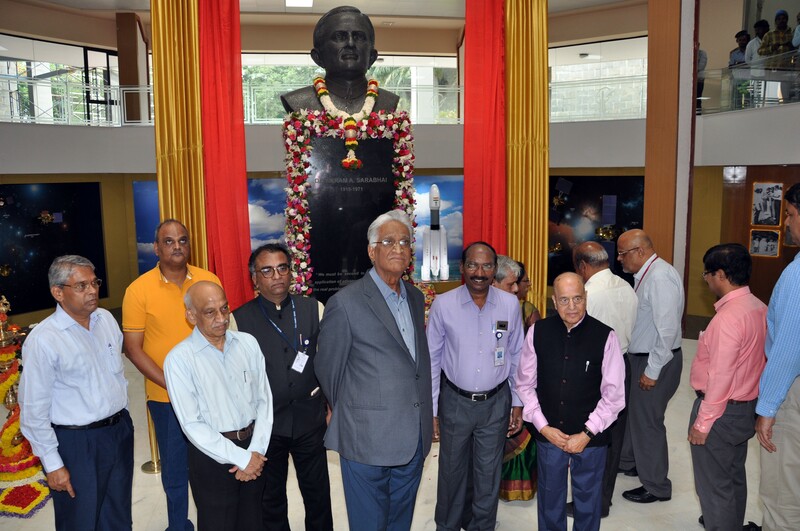 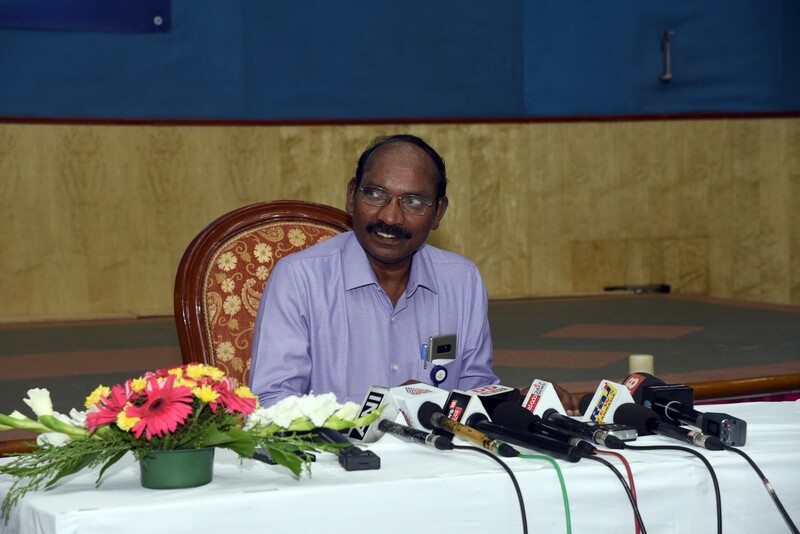 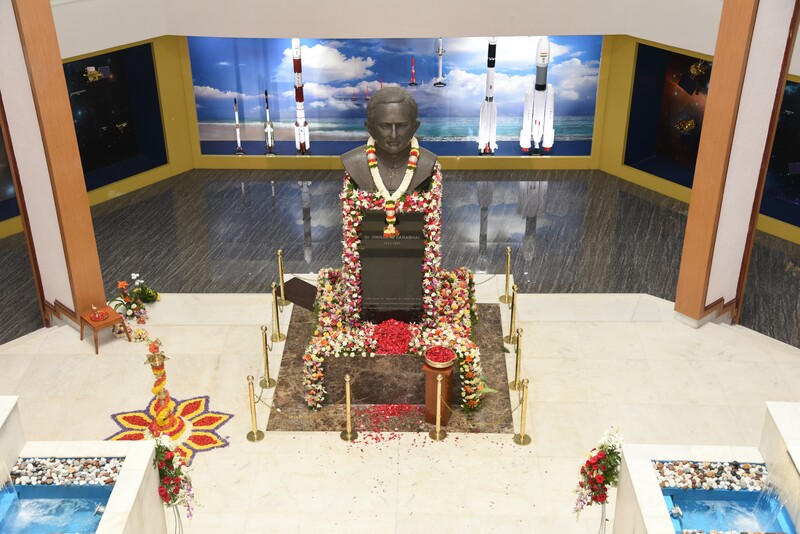 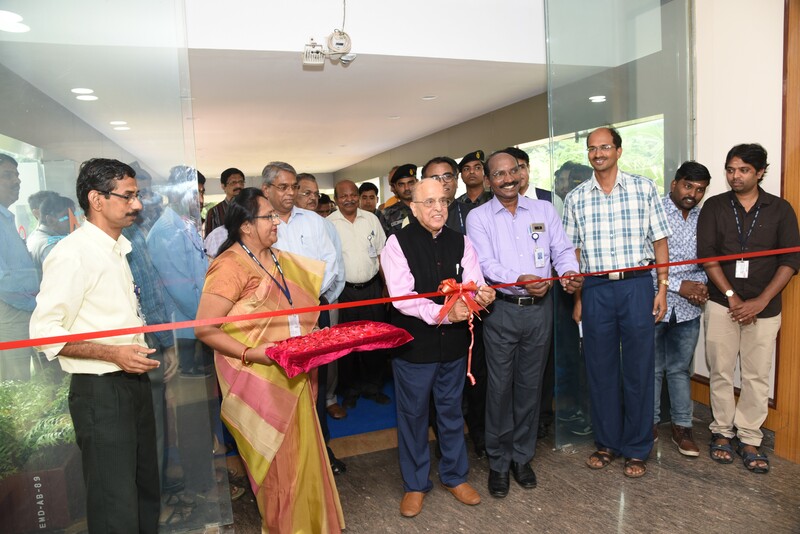 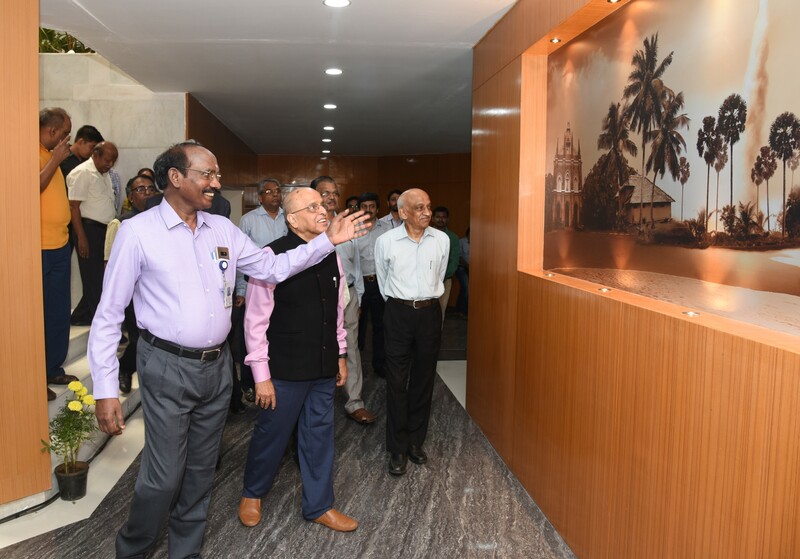 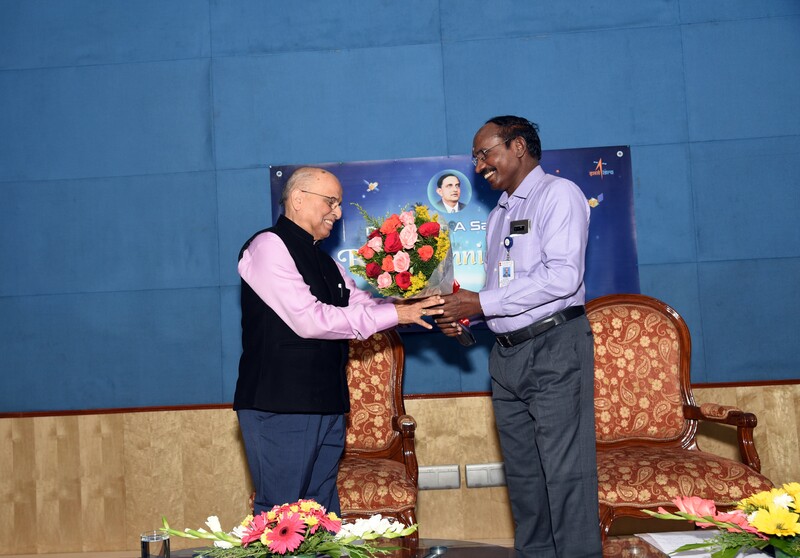 On 12th August 2018, Dr K Kasturirangan, Honorary Distinguished Advisor, ISRO in the presence of Dr K Sivan, Secretary, DOS / Chairman, ISRO, unveiled the bust of Dr Vikram A Sarabhai at Antariksh Bhavan, ISRO HQ. 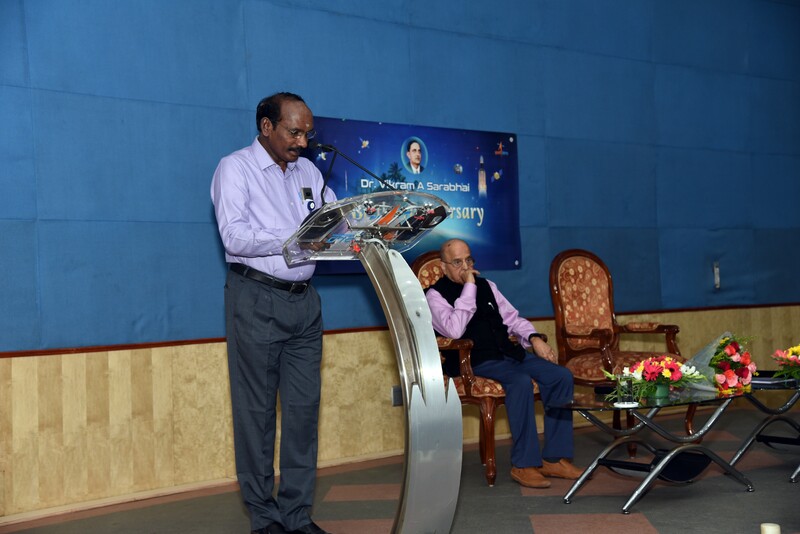 He also delivered Sarabhai Memorial Talk. 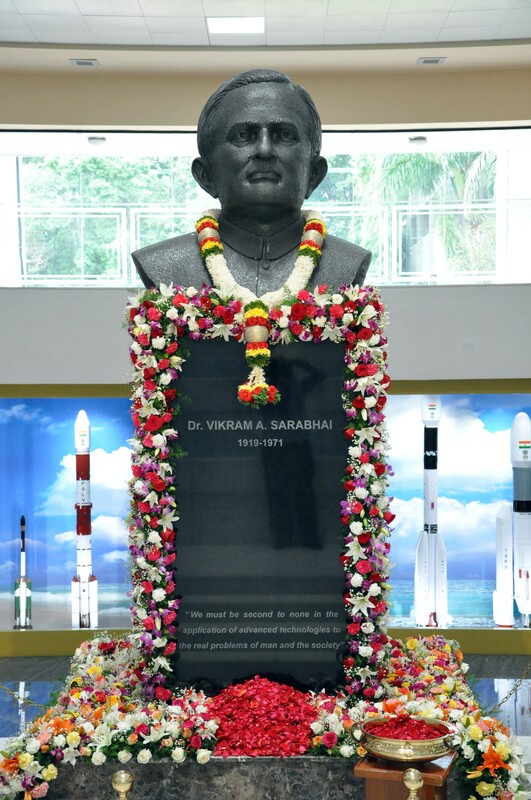 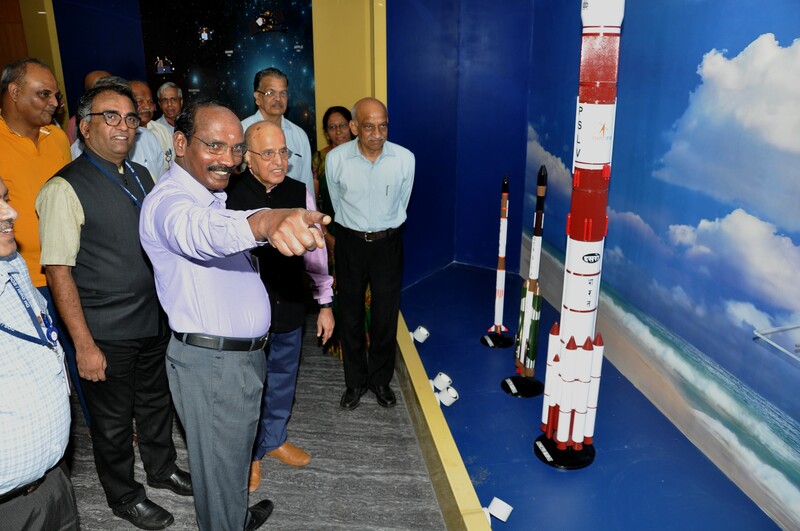 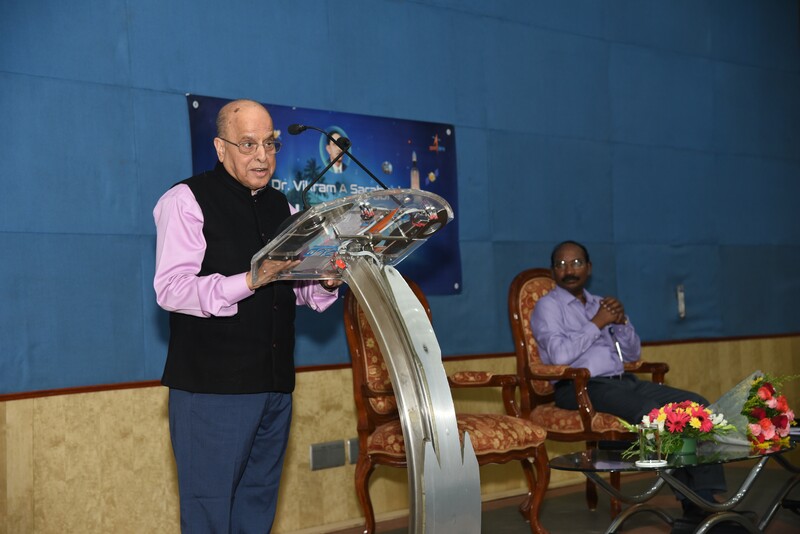 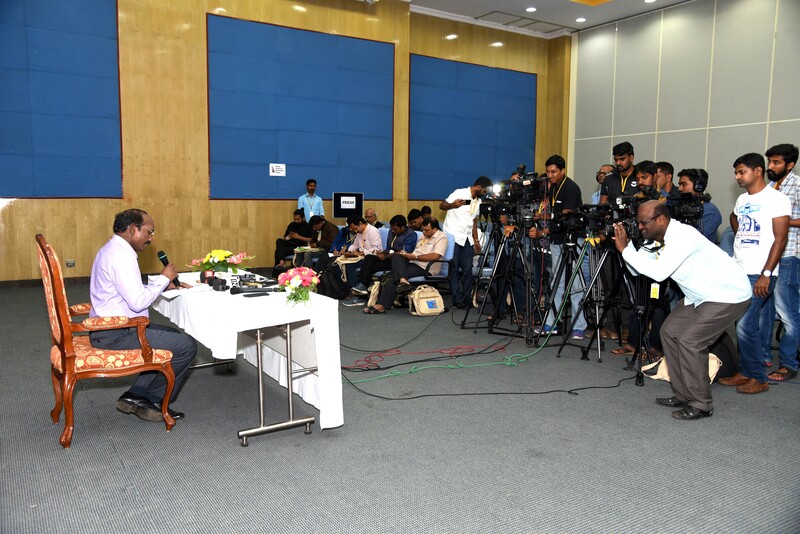 This was followed by Press briefing by Chairman, ISRO as a Curtain Raiser for the next year’s Vikram Sarabhai’s Birth Centenary Celebrations.